France has a large collection of Chateau’s which are still remaining with excellent sculptures as some of them got ruined because of Old wars, but still French Govt managed to refurbish them. 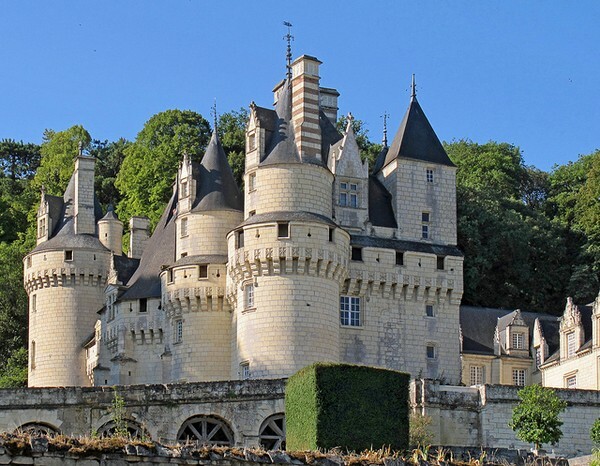 My best collection of castles in Loire valley are listed below. If you have any questions please ask in our comment section. Chateau D’Azay Le Rideau is situated in the town of Azay Le Rideau, as it was built under the reign of king Francois I. 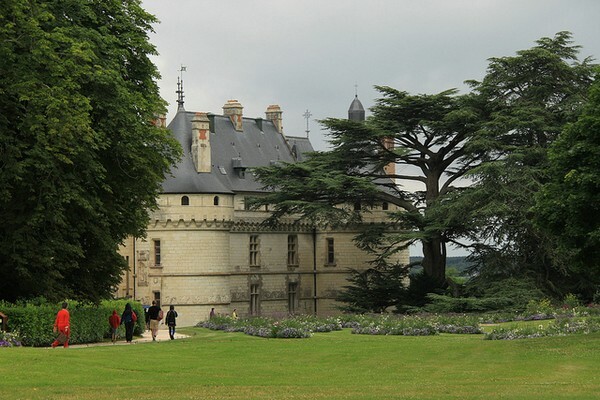 This Chateau is also considered one of the most popular old renaissance architecture. The chateau was built on the Island of river Indre, This chateau has become one of the top best chateau for Loire valley in France. This is one of my favorite place in France as this chateau had several attractions to visit for anyone. 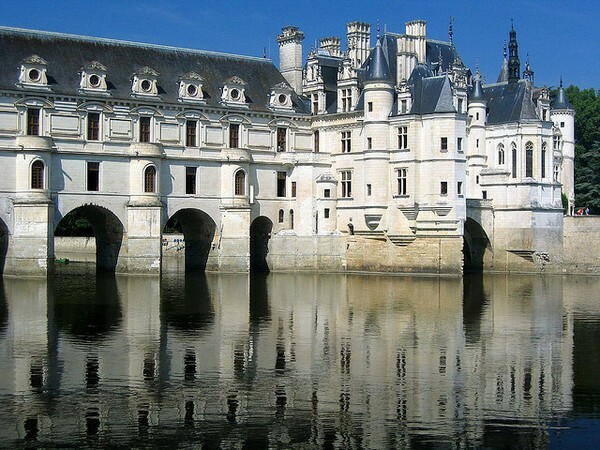 This chateau De Chenonceau located in small village of Chenonceux in the Loire valley of France. The chateau was also built on the river cherry of old mill. This was built in 11th century and it still remains as a new chateau in France, one must observe this chateau to be able to know about French Renaissance. This is my second preferred journey position for France because of the Chateau was in awesome structure. France is the world top of the best Chateus ranked because of its renaissance architecture. The Chambord Chateau is the largest chateau in Loire valley. This was built by Francois I for hunting lodge, it took more than 30 years for completing the building during the 16th century. 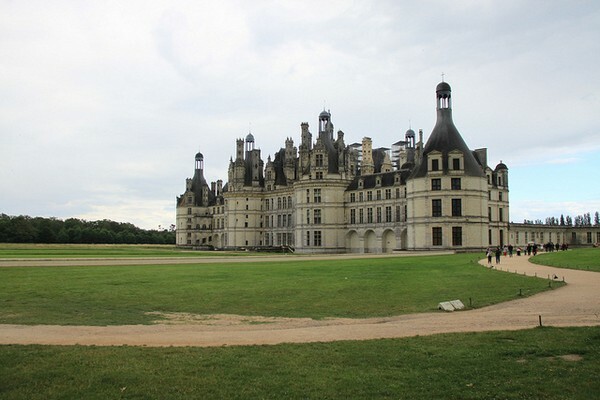 This chateau had 440 rooms, 282 fireplaces and 84 staircases. Think about why one should check out this place? 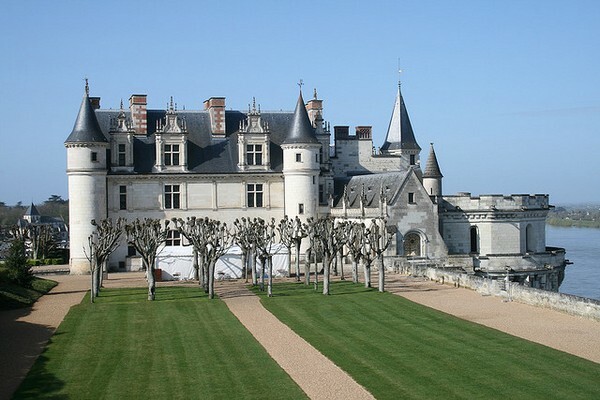 This chateau had large number of visitor and has a record of 700,000 visitors in 2007 year. 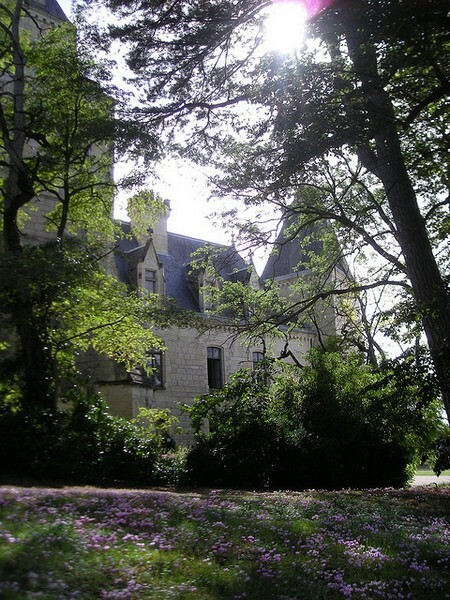 Chateau D Usse was situated at the corner of forest Chinon in the Loire valley city. It can be achieved by journeying in car within 2 hours, The best method to view this castle is from the right of bridge or from the bank of river Indre valleys. The castle was built in the 15th century A.D by the Buiel family. Comparing to other castles in France this is completely different from them because of its tranquil history, with a combination of beauty and fortress. Inside the chateau there are many halls which are built in 17th century a.d with ceramic Virgin Mary. The lawn was designed by the le Notre of Versailles fame. The design of the garden will look clean and in shape by viewing it from a hill or from Helicopter. 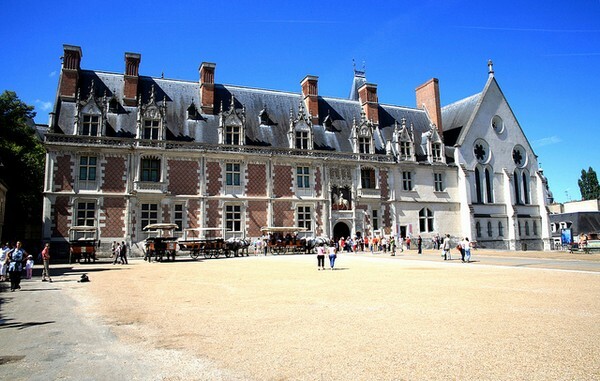 The royal chateau de Blois is built in the year of 14 to 17th century A.D and it is situated in the Loir-Et- Cher-department of Loire valley in France. In the 13th century sale Des Etats Generaux was built as it is one of the most ancient Seignorial room and it is remained as largest Gothic room in France. Later the Francois I Took it into his hands in 1515 with his wife he had refurbished it. There is a large story from these kings as it went from one to another hands and now it is owned by the city of Blois to take care as it more attraction for tourists. 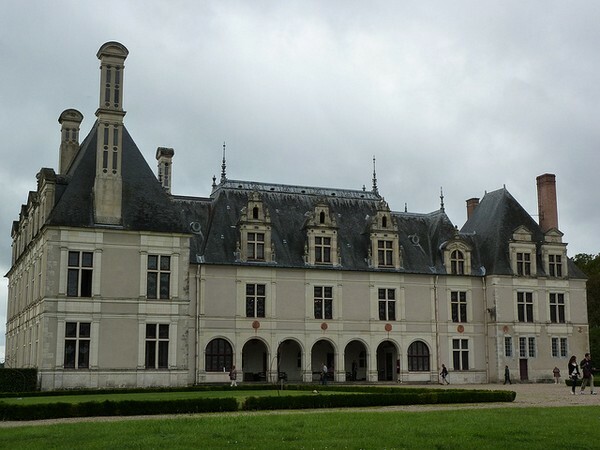 Most of this Chateaus are named as the town of the county, Chateau de Cheverny is situated in the division of Loire-ET-Cher in the Loire valley of France. This chateau was built by Philippe Hurault between 1624 and 1630. 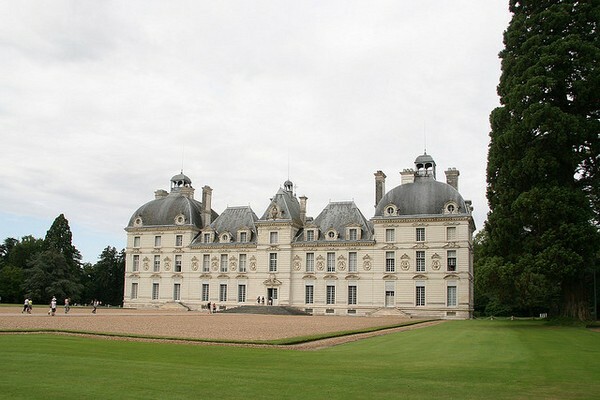 The interiors are later completed by the daughter of Henri Hurault and Marguerite. In 1914 it was opened for public by the owner of Chateau. It is still operating by that family and remains as one of the best tourist place in France because of it sculptures, magnificent interiors, tapestries. Amboise is nice city and this chateau D Amboise is located here in Loire valley of France. it was built in 15th century A.D and became favorite royal residency, this Chateau D Amboise was built on a spur above the river Loire. This Chateau was later expanded the place and developed for a better view. Chaumont chateau was first found in the 10th century A.D by Odo I count of Blois in Chaumont, Loir it? (or and? ).”>ET Cher, after this period in 15th century again it was reconstructed by the Charles I’d Amboise. The name of the castle Chaumont was from the French Chauve Mont means it is Bald Hill. This castle also too went from one person to another person, but it is one of the most historical castle and the stairs cases are in such a way that modern houses are built. One must check this castle while visiting Loire Valley. Chateau De Beauregard is located in the territory of Cellettes Loire valley of France with a small journey towards of South Blois and some miles away from other Chateaus. So one can reach to this castle while they are looking to view other castles in the same route. The Castle covers 327 portraits of famous people of French. Chateau De Ternay is too located in Loire Valley of France in the province of Poitou Charentes France. This castle is too lost in the historical of Loire valley of France. Most of the tourists who pass this way, they must watch this chateau.